Russia's hybrid military forces attacked Ukrainian army positions in Donbas 17 times in the past 24 hours, according to the press service of the Anti-Terrorist Operation (ATO) Headquarters. "At the end of the past day, militants increased the number of shellings of the Ukrainian positions in the Donetsk sector. 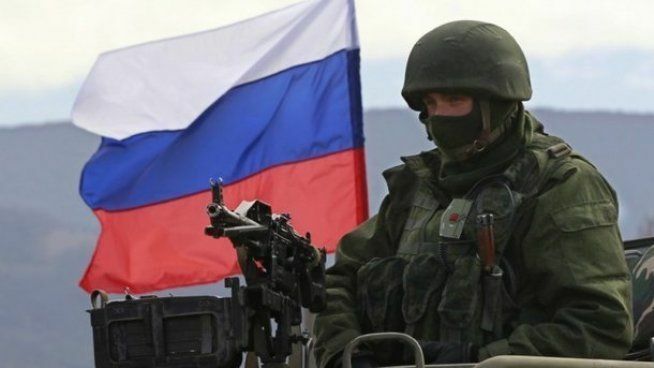 In the evening hours, the Russian-backed mercenaries were firing various types of grenade launchers, heavy machine guns and small arms along the southeastern outskirts of the town of Avdiyivka for more than three hours," reads the report. In addition, the occupiers opened fire from infantry fighting vehicles twice on the Ukrainian fortified positions near the village of Zaitseve. Moreover, the defenders of the villages of Maiorsk and Nevelske came under fire at night. Read alsoSwedish military chief visits AO zone in DonbasIn the Luhansk sector, at about 18:00 Kyiv time, the Russian occupation forces used grenade launchers and small arms on the outskirts of the village of Donets. Furthermore, the shelling from an 82mm mortar was recorded near the village of Krymske. It was relatively calm in the Mariupol sector during the night hours.